I really like frat boy from them but wasn't using it very often. 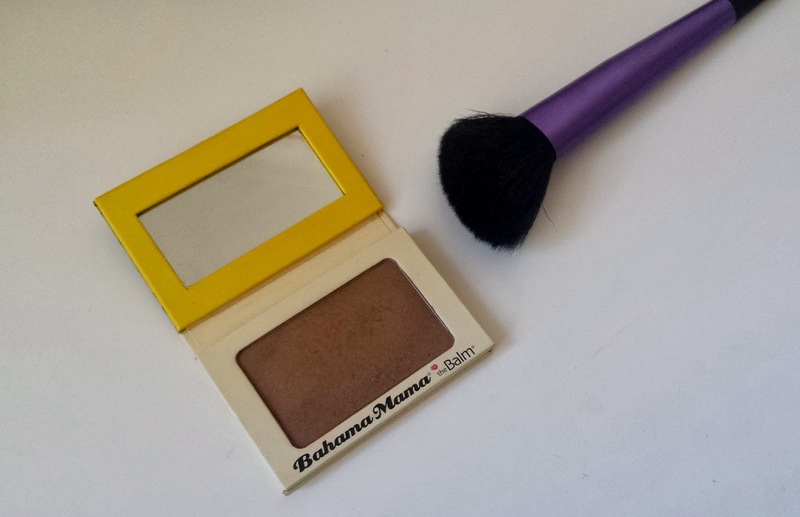 I use Laguna religiously as bronzer. This looks great on you! I want to try Laguna next! Oh my, it looks soooo good on you! I didn't notice your neck at all until I read the caption! It looks perfect on you although you're so pale, it's lovely! 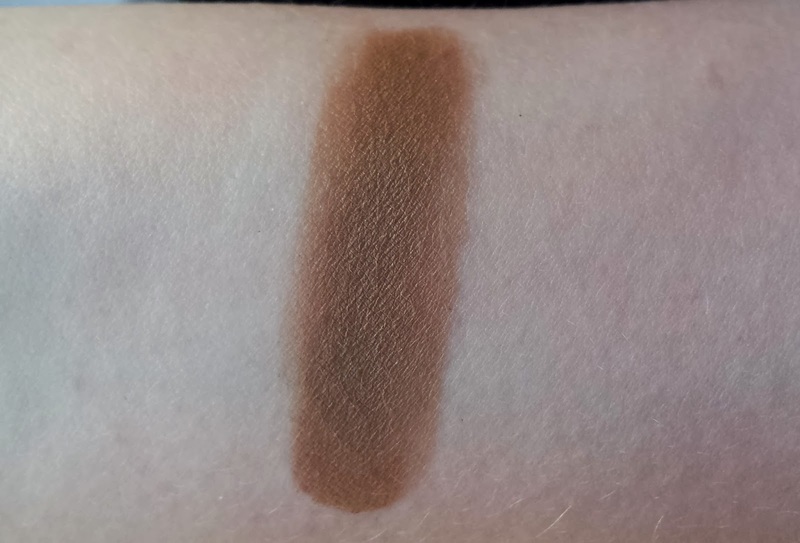 I wouldn't have thought such a deep bronzer swatched would look like that applied properly! I sooo want this now! oh wow it is so bold!! at first I thought it was eye shadow on your hand swatch!! it looks very nice on you!! gives such a nice color! 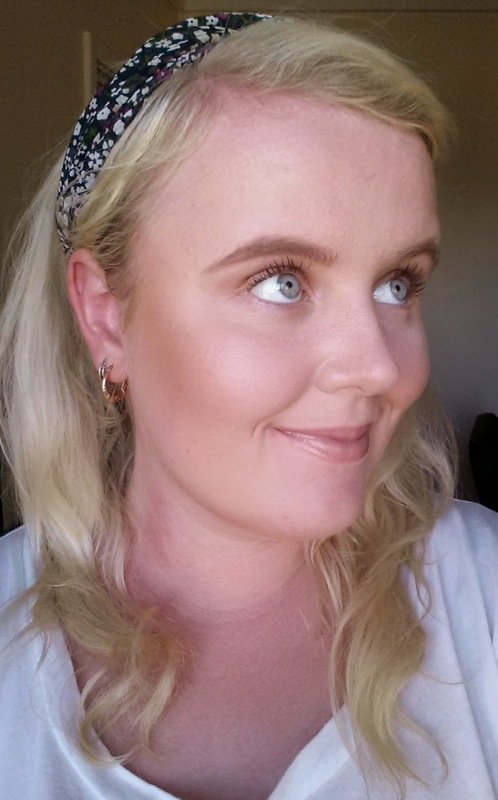 That looks lovely on you - I'm always searching for the perfect contour product and this could be a contender! Thanks for this post! 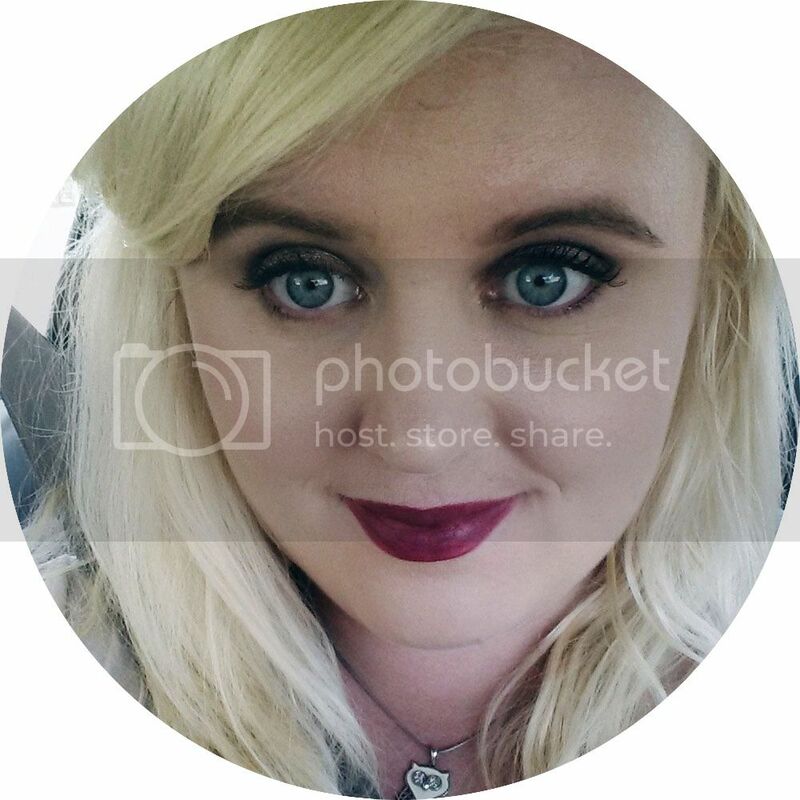 I have been recently trying to find a good contour colour, and being pale and cheekbone-less, I never thought I would find the right shade. I bought this (somewhat) on a whim, and am hoping I can get it to work well on my skin. Fingers crossed!! View more dresses, please click http://www.beautydress.co.za. For more dresses information, please email at beautydress.sa@gmail.com. Graduation is a festive occasion - and one with surprisingly few rules when it comes to how you dress dress sets australia or what you wear. While thinking what dresses dresses australia cheap afterpay you wear dresses online.